There is a common saying that behind every successful man, there is a woman. 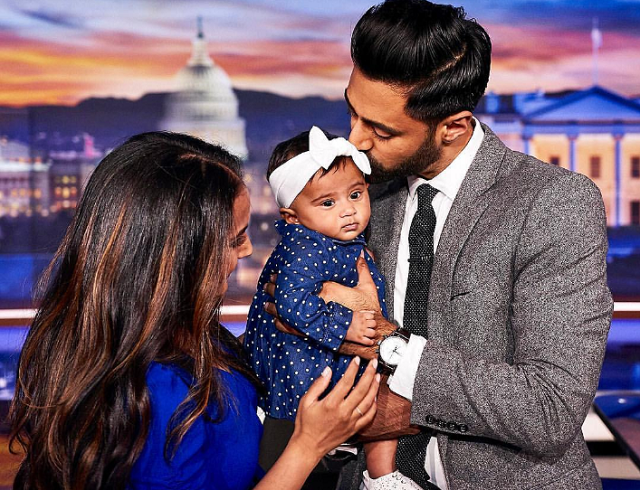 Anyone who is conversant with the American comedy industry will definitely know Beena Patel, not because she is a comedian but because she is the wife of Hasan Minhaj. Hasan, a well-known comedian, writer, political commentator, and television host, is a correspondent on The Daily Show with Trevor Noah. His popularity as a comedian doubled in April 2017 after his speech at that year’s White House Correspondents’ Dinner, where he was the featured speaker. At the occasion which is known to have a lot of people from the political class in attendance and also known to feature a lot of political roasting, Hasan criticized President Donald Trump who was absent at the dinner, describing him as the “liar in chief”. This became one of his career highlights. We could go on and on about the comedian but he is not our person of interest in this write-up – his wife Beena Patel is. So keep reading as we let you in on all the information there is to know about the beautiful woman. Although Beena Patel is in the spotlight because of her marriage to a celebrity, she has managed to keep details of her personal life away from the media despite how much the public craves to know. Unlike most celebrity wives, Beena is a very private person and that explains why nothing is known about her date of birth, early educational background, parents, and siblings. The elegant Indian beauty is in no way an empty headed pretty face. She is obviously very educated as judging by the information available regarding her tertiary education. Beena Patel attended the University of California, Davis from 2003 to 2007 and from there, she bagged a Bachelor of Science (B.S.) in Neurobiology, Physiology, and Behavior. Within the same time frame, she also studied Exercise Biology (minor) in the same institution. From 2007 to 2008, Beena studied at the University of California, Davis – School of Medicine from where she graduated with a Master of Public Health (MPH) in Epidemiology, Biostatistics, and Health Policy. While there, she was a member of the admission committee. Moving forward, Beena got into the University of California, Los Angeles, in 2010 and graduated in 2013 with a doctorate degree in Health/Healthcare Administration/Management. Within her years of practice, she has gathered a whole lot of experience working in different organizations in various capacities. Beena Patel was a clinical research coordinator in Retinal Consultants, Sacramento, California, from March to September 2007. She later left there and joined the Office of Statewide Health Planning and Development State of California in Sacramento, California, working as a Clearing House Analyst from November 2007 to September 2008. Later on, she moved on to Cave Consulting Group, San Francisco Bay Area and worked there for a year and eleven months as a Clinical Operations Analyst and Account Manager. In October 2010, Beena Patel joined UCLA Centre for Health Policy Research in the Greater Los Angeles Area, working as the State of Health Insurance in California and California Health Interview Survey Project Manager. While still there, she worked as the Program Director, West Los Angeles Homeless Patient Aligned Care Team, Health System Specialist at the VA Greater Los Angeles Healthcare System from August 2011 to January 2015. She is currently a staff of MedAmerica where she has been working as a Practice Management Consultant from October 2013 till date and as Transformation Consultant from June 2017 till date. Nothing much is known about Beena Patel’s family except that they are Hindus. 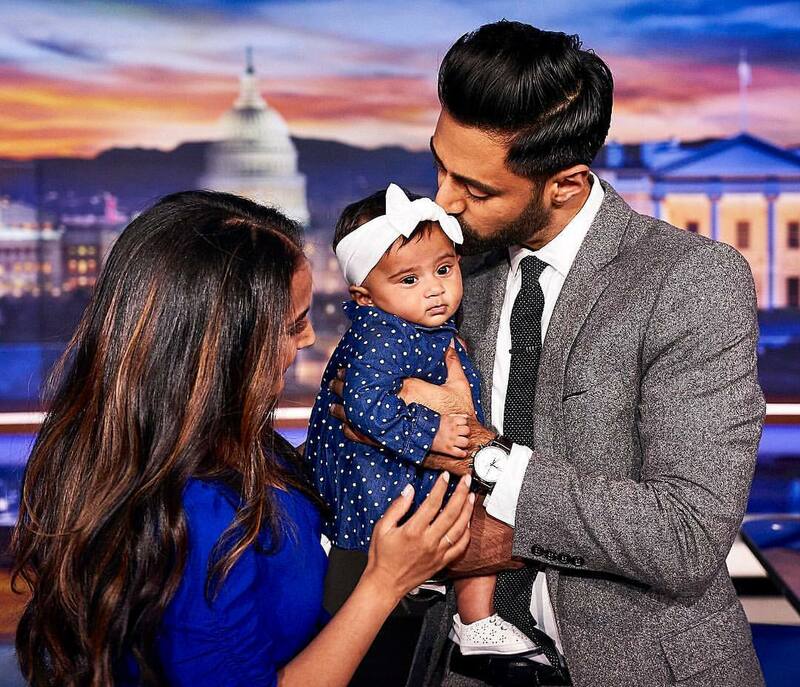 The beautiful lady got married to Hasan Minhaj in January 2015. They first met as students in the University of California, Davis, and according to her comedian husband, at the time he saw her the first time as a fresh student, he was living on the floor in the Thoreau dorms. He had a crush on her and never knew that she would one day be his wife. When they eventually started dating, they kept their relationship very traditional and never moved in together until they were married. On the 22nd of April, 2018, the couple welcomed their first child, a daughter whose name has been kept away from the media. Beena Patel currently lives with her husband and daughter in the Hell’s Kitchen neighborhood of New York City. 1. Considering the fact that Beena’s qualification as a health professional is very high, she is, no doubt, earning a decent salary from her job. However, the exact amount of her net worth is currently not known. 2. Apart from the English language, Beena Panel also speaks Gujarati, Hindi, and Spanish. 3. She has written a number of publications including “Incorporating Addiction Treatment into Medical Homes for Homeless Veterans: A 3-Site Comparison”. 4. The beautiful lady has a full head of black long hair and dark brown pair of eyes. 5. She is also active on Instagram but her account is set to private.